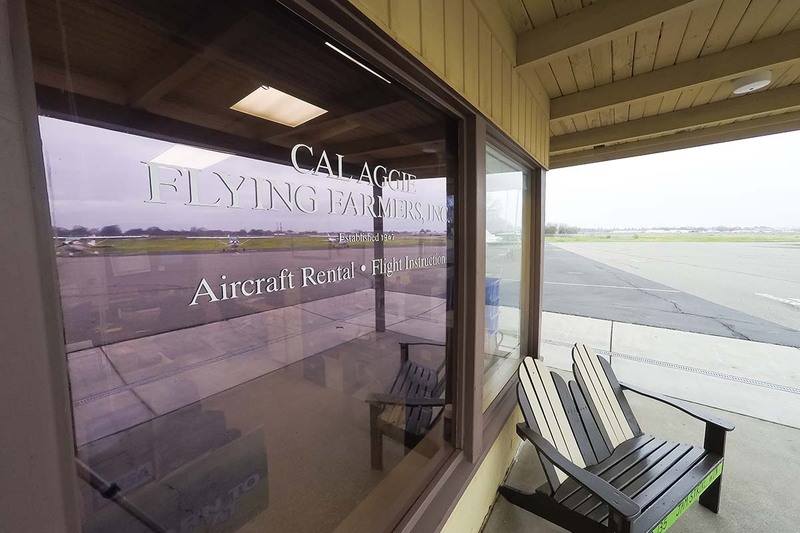 Northern California's Premier Flight School. 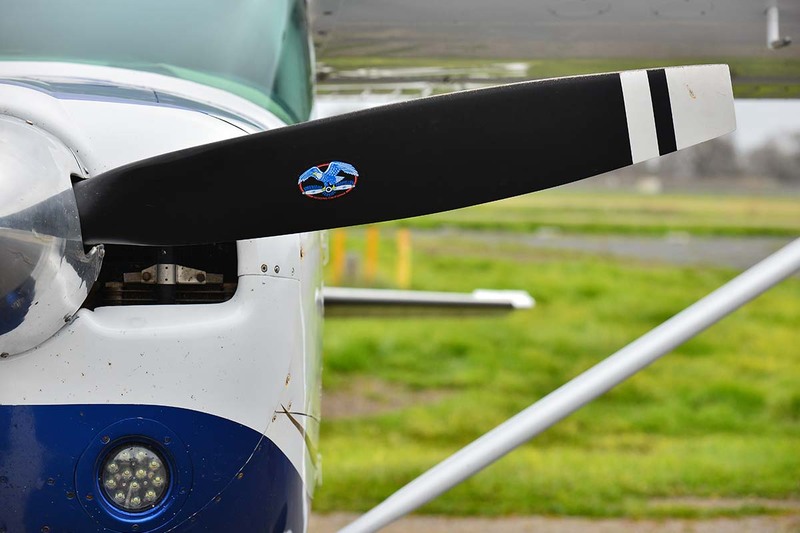 Cal Aggie Flyers has a dedicated team of Flight Instructors to help you reach your goals! 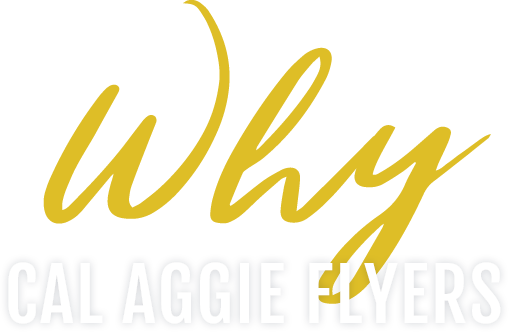 Cal Aggie Flyers operates as a non-profit organization so it can offer EVERY student the highest quality training environment with their safety and progress being the top priorities. Cal Aggie Flyers owns it’s aircraft. No leaseback owners to approve maintenance or to remove an aircraft from the flight line. Owning the aircraft we operate means we can maintain each of our aircraft to our high standards, and pass the savings off to you. Every member of our corporation is a named insured on our aircraft policy. At most schools, you need renters insurance, or you could be held liable for damages in the unfortunate event of an incident. At Cal Aggie Flyers, we train to the highest standard, and leave no risk to the student or renter. 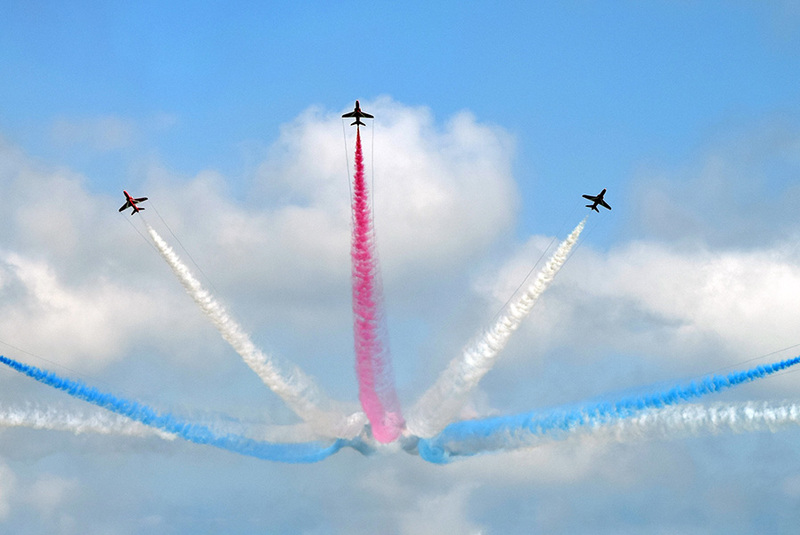 Never a deductible to pay, and you are covered just as if you owned the aircraft. Watch the live stream of the University Airport here! Common Traffic Advisories Frequency. Listen to the live stream of the KEDU CTAF frequency! KEDU weather. Click here for AWOS-3. “As a freshman at UC Davis, I was first introduced to Cal Aggie flying farmers after riding my bike to University airport.